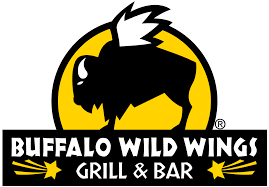 Buffalo Wild Wings is the ultimate place to get together with your friends, watch sports, drink beer and eat wings. If you love wings, beer, and sports like we do, then this is the place for you. If you don’t like any of those things… we still might have something you’d like.